I purchased my rodent guards and so far no mice eating through the rubber seal. I got this on time and service was great as well. 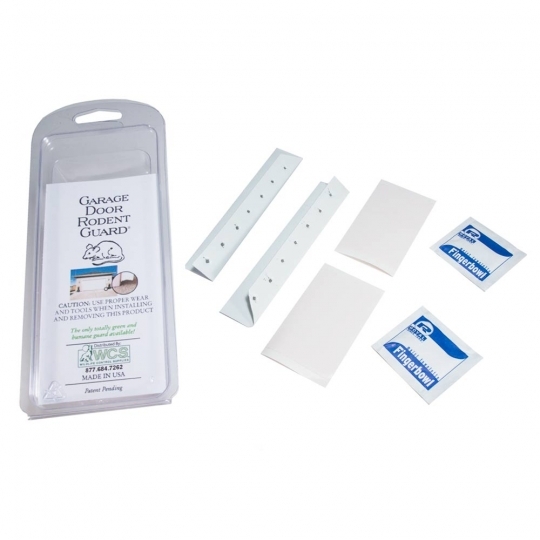 I would recommend these to anyone wanting to get rid the mice eating the garage seal by the overhead door. The product works exactly as described and shown, haven't had a rodent problem since installing the product. Doesn't look the best cause it only comes in white but works so really can't complain about that. Works great. 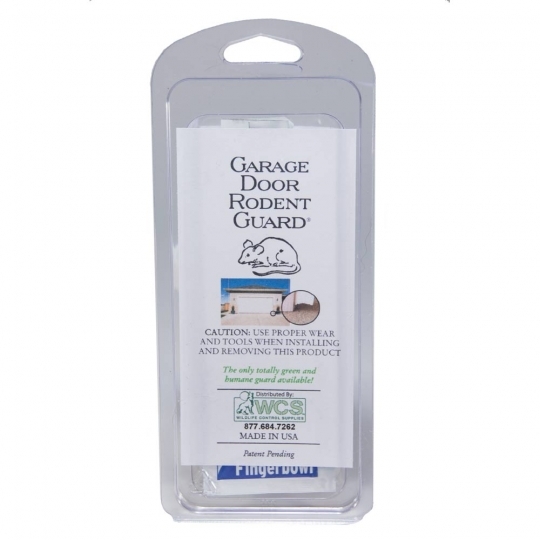 Eliminates entry point for rodents into garage. Since installing it I have had no new rodents into my garage. Easy to Instal.